Sales Tax Staffing-Our hottest Area! Indicated to your left are links that can assist you with your job search and help familiarize you with our services. To assist you, we require information about you and your desired position. If you have a fully detailed resume and are ready to send it to us, please click here for info on how to proceed to send us your resume. If you do not have a fully detailed resume, we can assist you in providing information that will enable us to meet your job search objectives. Please email us (or call (914) 592-6887) a draft of your current resume or your old resume with notes about your current position. All Resumes submitted will be held in the strictest of confidence. All information supplied to KUTCHER TAX CAREERS will not be distributed or forwarded to any potential employers without candidate authorization. Have a minimum of 2 years current experience working in a full-time tax capacity with either a CPA, law firm or in private industry. Live and/or work in the NY and or Philadelphia Metro areas. 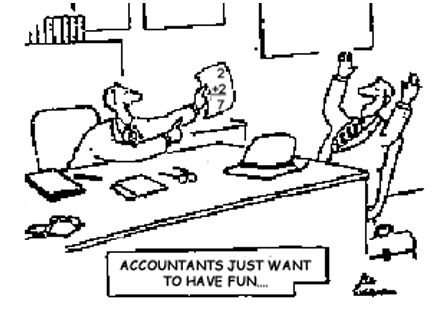 Wish to stay within the tax field at either a CPA firm or in private industry. What Type of Potential Candidates Are You Least Likely To Help Find a Position For? be if this is merely a temporary situation in-between jobs for less than a year. Full-time students, recent graduates and/or entry-level job seekers. Attorneys looking for employment only with law firms. People looking to make a "career change". Candidates looking to relocate to/from the geographical areas we cover and expect the prospective employee to pay for the relocation. If you specialize in "expatriate/foreign National/International assignee" work. Is (s)he a Certified Public Accountant? Is (s)he an experienced tax professional? Is his/her practice focused on and limited to placing other tax professionals? Has (s)he been in business for almost three decades? Has (s)he placed several hundred tax professionals and worked on thousands of tax positions? Does (s)he continually research employers to understand their needs and requirements? 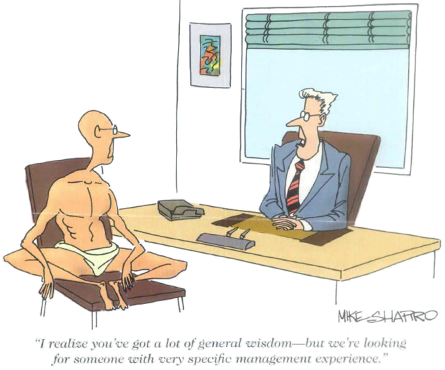 Does (s)he interview each candidate and provide counsel and advice to maximize candidate's opportunities? Does (s)he maintain a state-of-the-art database with current needs and talent information to match opportunities with candidates? Does (s)he maintain a detailed and comprehensive web site that is not merely meant to establish a web presence, as many of our competitors have? Does (s)he make opportunities available to candidates that otherwise would not be (e.g., many companies use recruiters instead of ads to obtain non-active talent)? Is (s)he more skilled and experienced than you in presentation, interviews and negotiation? Does (s)he have direct access to key decision-makers? This includes anyone who does not perform most of their daily functions (at least 80%) working in the tax capacity (virtually all-year round-not just "tax season"). People Looking To Make a "Career Change"
In addition to your resume, we will need some supplemental information that is vital for us to know so that we can better represent you to our clients. Please email us a request (or call (914) 592-6887) and we will gladly provide you with a link to a separate on-line profile (highly-confidential).